Apple has previously battled the EU over tax avoidance. It’s the latest shot at tech giants such as Apple, Google, Facebook and Amazon which have previously clashed with the European Union on tax issues. In an interview with CNBC, Scholz argued that “we should find a global agreement” to shut tax avoidance loopholes. 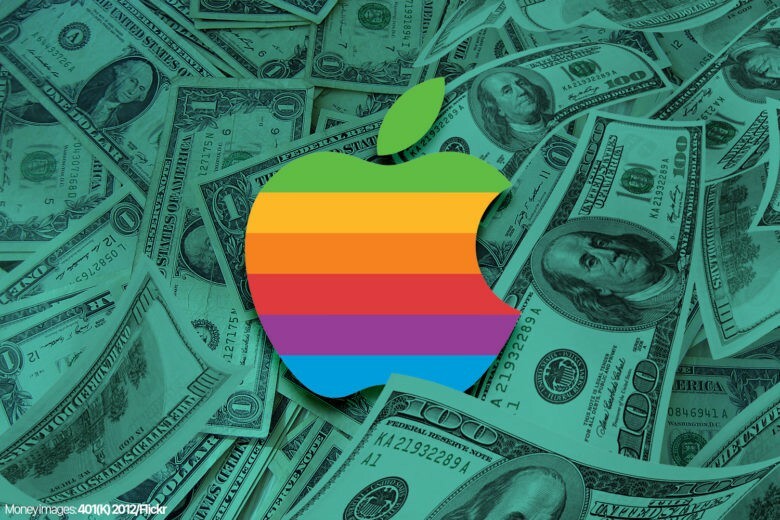 Europe continues to chase Apple for unpaid taxes. 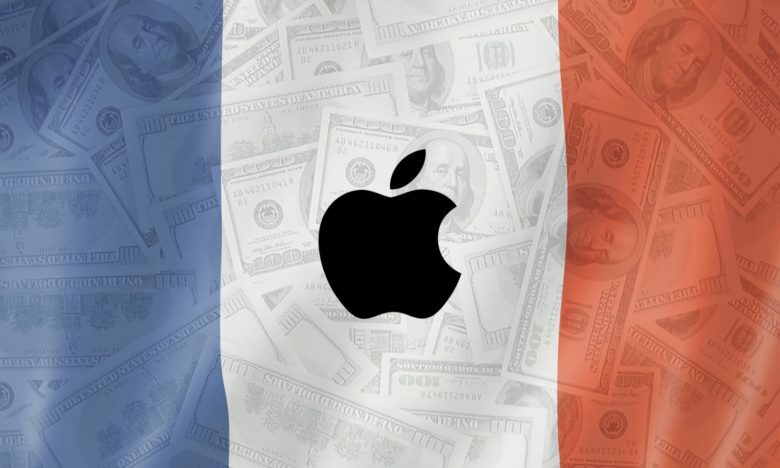 Apple has agreed to pay French authorities around $571 million in back taxes, according to new reports. Apple today confirmed the deal but did not disclose the sum itself. The agreement comes after a multi-year audit into Apple’s accounts by the French tax administration. 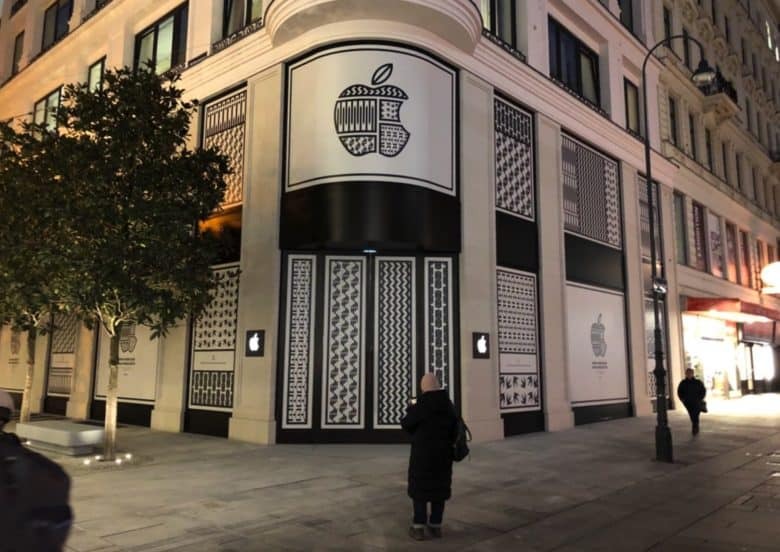 An Apple store in Austria. The Austrian government will announce plans this month to impose a levy on giant tech companies that make huge online profits that largely go untaxed. Austria joins France to be among the first countries to tax internet and technology companies that shuttle profits to avoid higher taxes in each company. The EU has long been pushing tech companies to pay more in taxes. 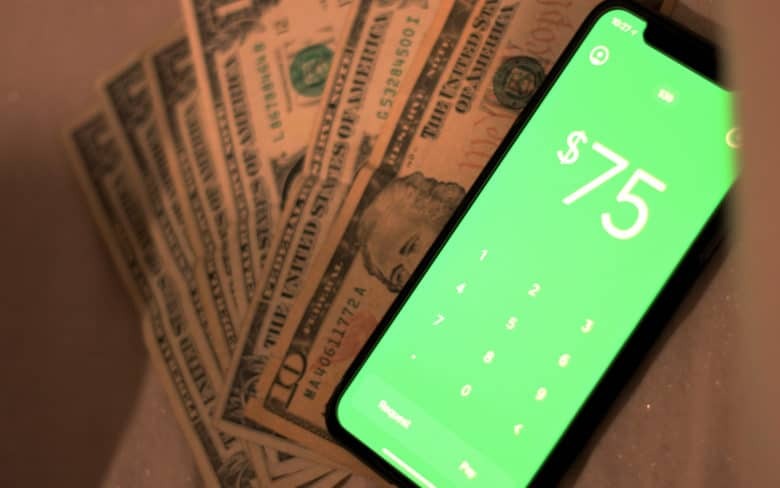 In an op-ed for a German newspaper, Germany’s finance minister Olaf Scholz proposes a global minimum rate of corporation tax as one way to ensure that multinational corporations like Apple pay domestic taxes in line with the profits that they earn. 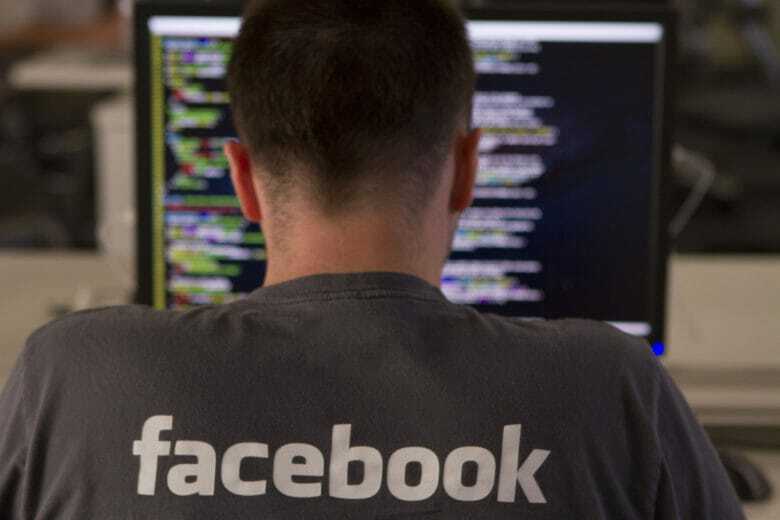 The European Union (EU) has long been attempting to get tech giants to stop using complex accounting tricks to shuffle profits around to minimize the amount that they pay in each country. Apple nabbed Shazam for a reported $400 million. 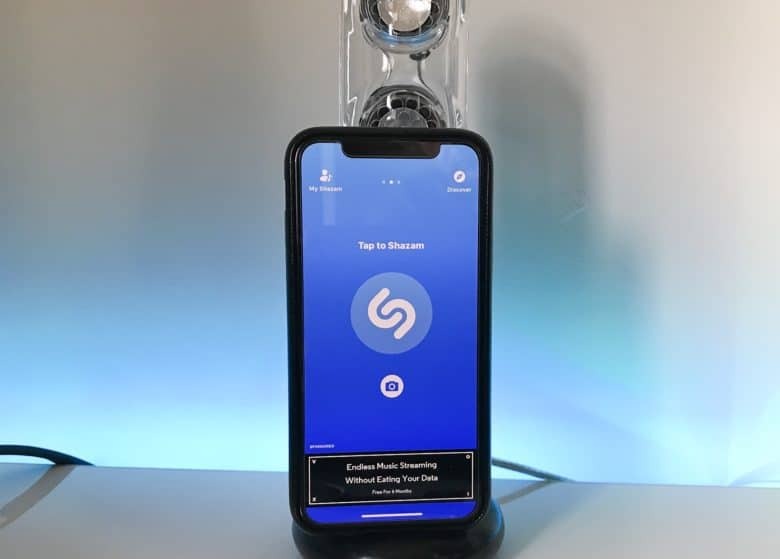 The European Union has given its official stamp of approval to Apple’s acquisition of UK-based music discovery app Shazam. 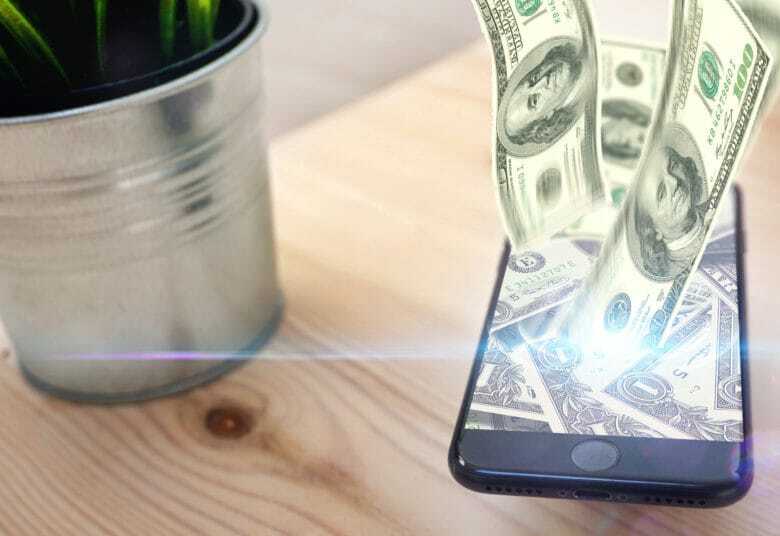 While the deal was announced way back in December, it has been held up until now by an EU antitrust investigation, based on the popularity of Shazam and the amount of data it holds. This investigation was requested by seven European countries, including France, Italy, Spain and Sweden. Instapaper Premium unlocks awesome features. 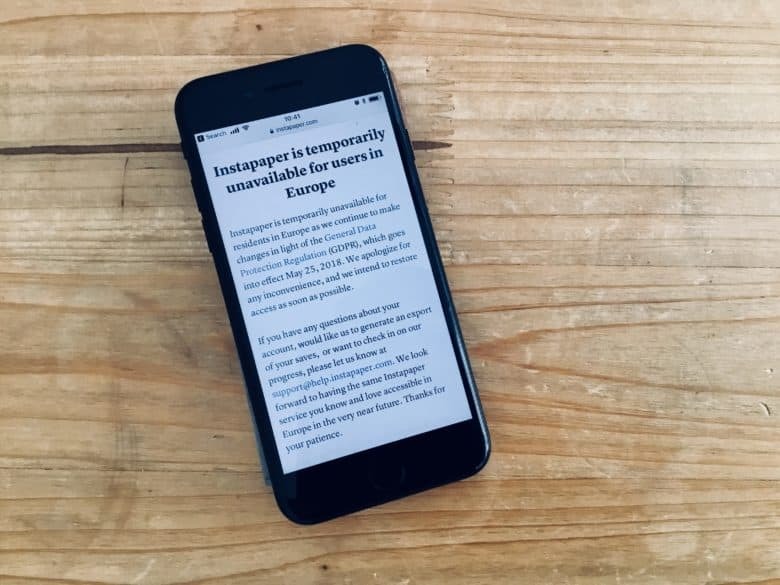 Instapaper has finally returned to Europe following a GDPR blackout, and users can now subscribe to its new Premium plan to unlock additional features. The service was pulled in the E.U. following the introduction of new data protection regulations, but now it’s fully compliant and ready to do business again. Here’s what you can expect if you upgrade with a Premium subscription. What if your iPhone and iPad had a standard USB port instead of a Lightning one? 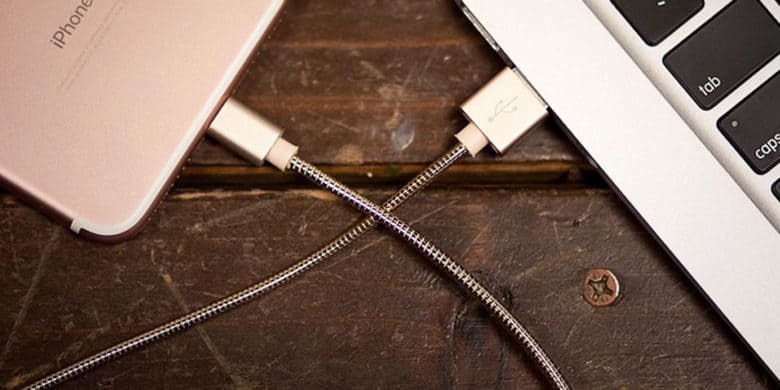 Apple has its Lightning connector and everyone else has USB. But EU regulators are considering whether they need to force a common standard for phone chargers. The idea is to cut down on the 51,000 tons of old chargers and cables thrown away each year. U.S. government won’t be able to aid Apple in its fight against European Union. The U.S. wanted to be in Apple’s corner for its battle against the European Union, but a ruling from the EU’s highest court means that the United States is going to have to keep its distance. The court upheld a previous December decision from a lower court, stating that the American government has not proved that it has any direct interest in the state aid case against Apple. If an EU law goes into effect, a dispute between Apple and Spotify over subscription fees would go to mediation. 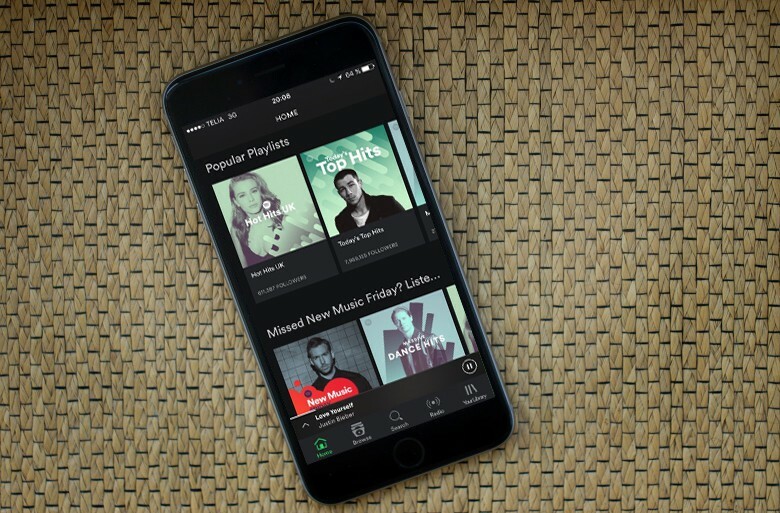 Spotify objects to Apple collecting a share of all the subscription fees paid by iOS users. A law proposed today in European Union would force Apple and Spotify into mediation on this issue. And it’s not just Spotify. Under the proposal, Apple, Google, and other tech giants would have to appoint mediators in all their disagreements with smaller companies.